Just incase you need some ideas for Christmas films to watch this holiday season. 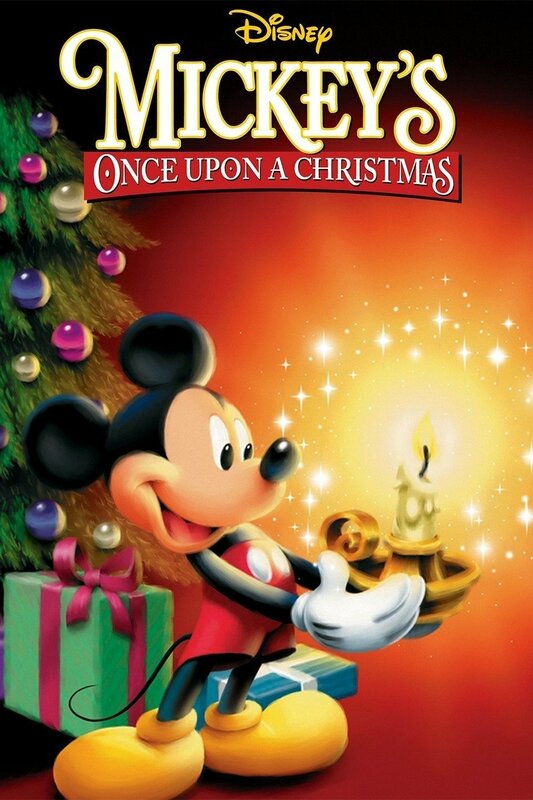 Christmas time is here and what better way to get into the spirit than snuggling up and watching a good movie? With so many Christmas movies coming out every year, here are some of my personal favorites. Most I watched all the time as a kid, showing my little sisters and cousins all of them to continue the tradition. Everyone gives you that warm fuzzy Christmas feeling, with or without the hot chocolate and eggnog. Nothing like a good ol' Jim Carry movie to lighten up the feelings around Christmas. Plus Max is the cutest and makes everyone wish they had their own personal reindeer/dog. So many different stories and they all make you cry and put you in your feelings. This movie doesn't spare any "realness" as it shows you every detail and heartbreak of the holidays but like any good movie everything works out in the end. What's better than a movie you can watch for two different holidays?! You may have just watched it with some cider for Halloween but hey, break out the hot chocolate and you can watch it again! Grab your fellow misfits and get ready for the little jingles. The classics are hard to beat and with them being so short you can watch more than one in a night! You can follow up with this classic! If you've always been curious about the back story of St Nick snuggle up and give this one a look. This movie has it all. Dancing, singing, giving, comedy, romance, it's just a classic that never gets old. Feel free to sing along, I'm sure most of you know the words.